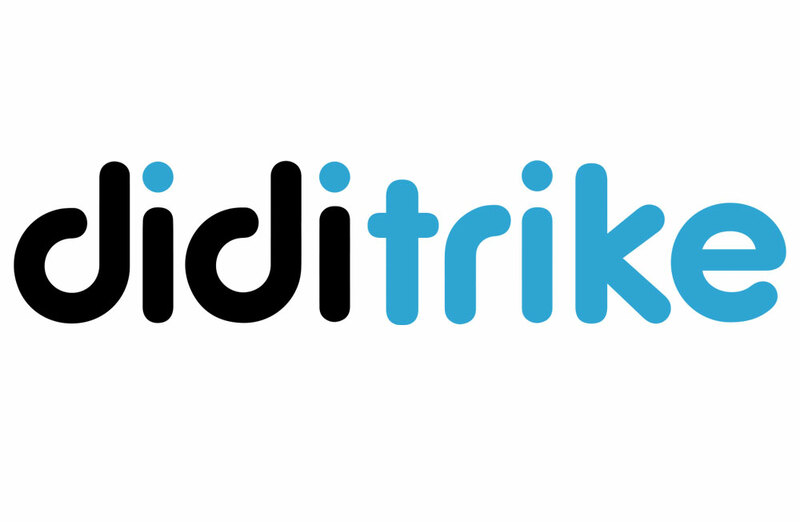 Glide across the floor with a didicar! These lightweight yet durable ride on toys are easy to assemble, easy to store and great fun to ride! Kids (and adults!) can develop coordination and balance as they race around the floor. Turn the steering wheel from side to side to propel the car forwards. Great for use at home, in a commercial environment or in school and nurseries. Push and go with these early years, lightweight trikes. 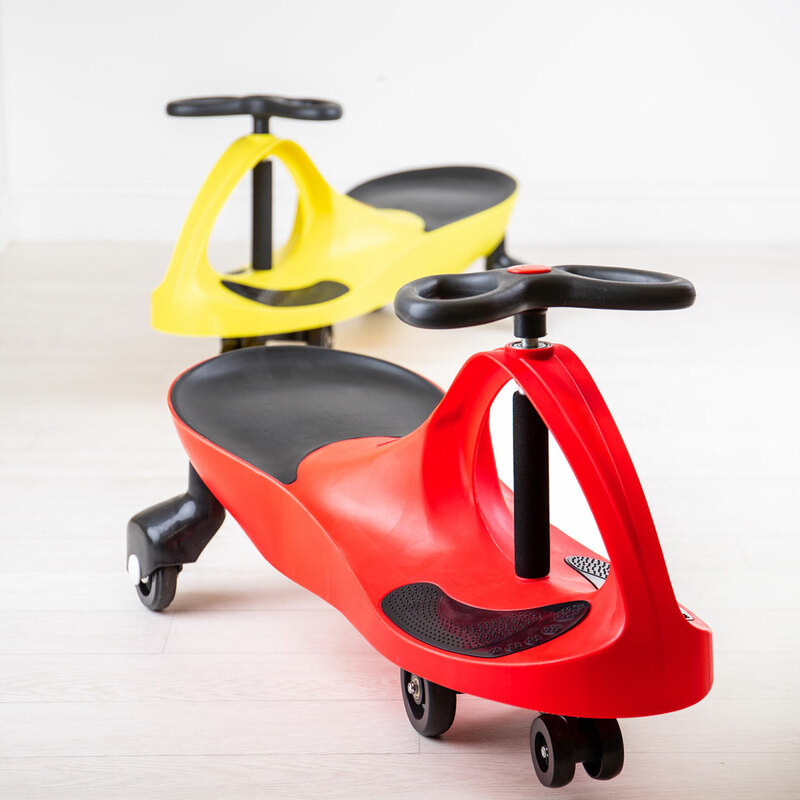 A perfect introduction to ride on toys, toddlers can whizz across the floor on these well designed trikes. Glide along with the smooth wheels and steer with the handlebar. This modern, stylish design is perfect for mini adventures! 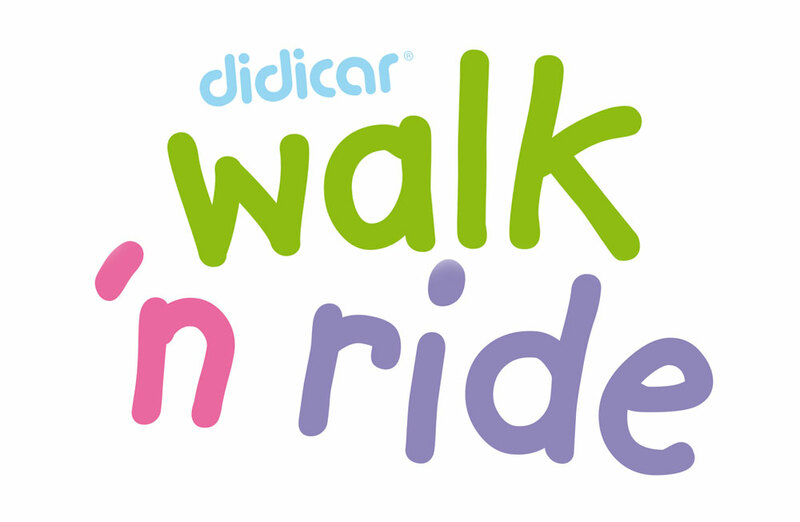 Learn to take those all important first steps with the Walk ‘n Ride. Lightweight, yet stable these toys are easy to manipulate and glide easily across the floor. Rubberized caster wheels allow for complete 360 degree movement whilst preventing slipping and marks on the floor. 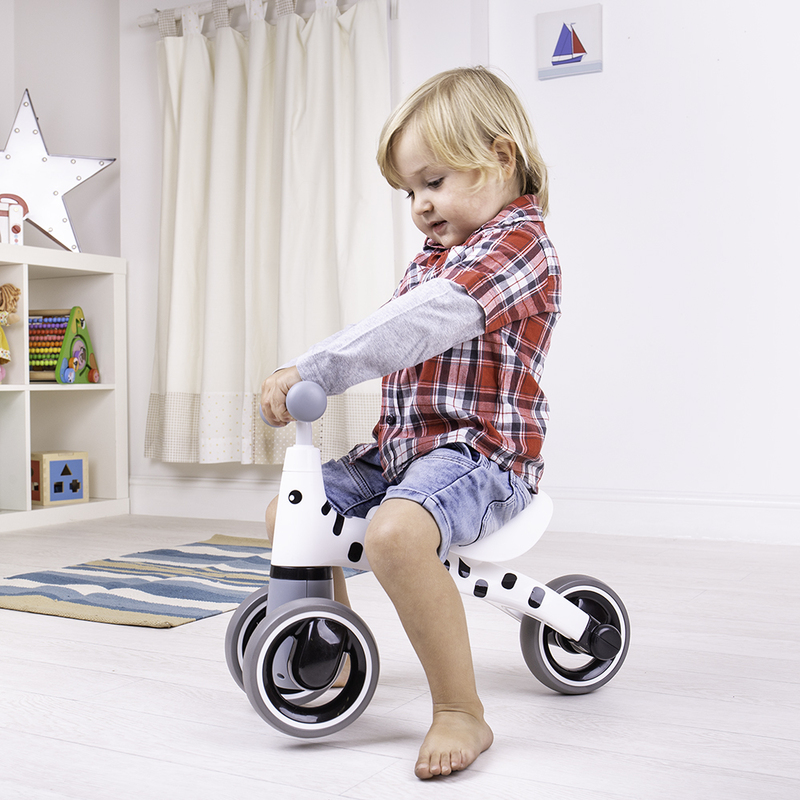 When your toddler has mastered walking, use the Walk ‘n Ride as a ride on toy! 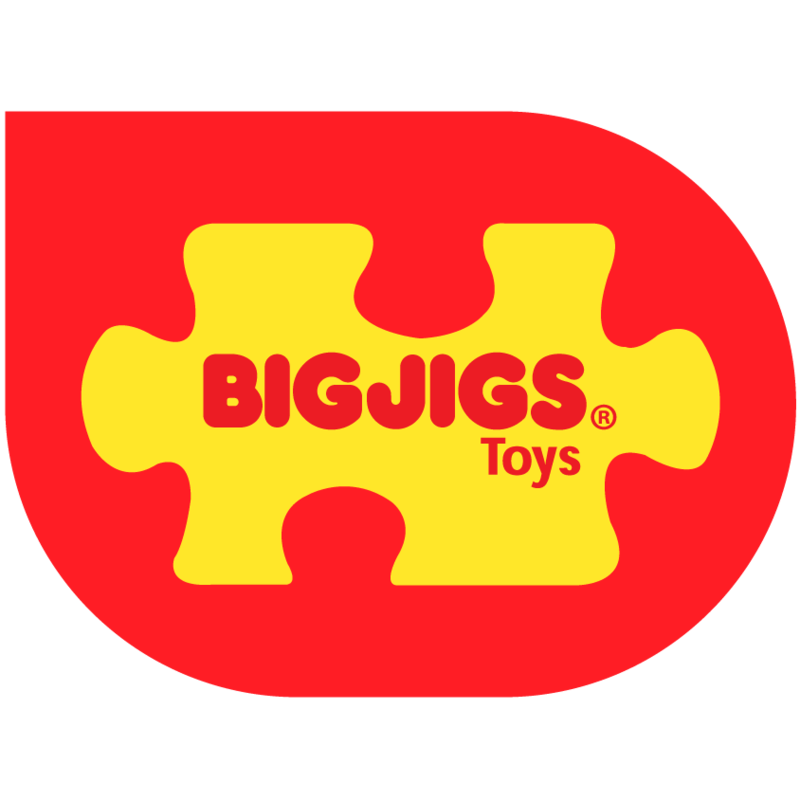 Develop coordination and balance as you scuttle across the floor on these smooth moving toys.